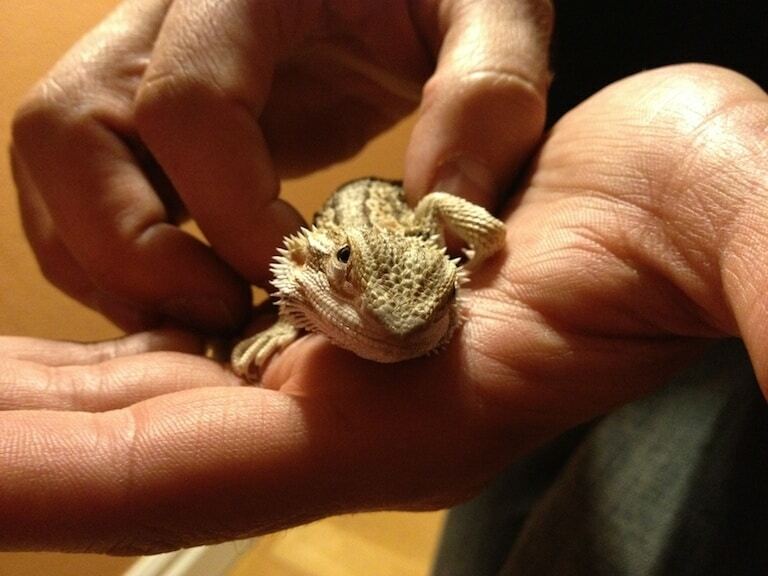 Our son Tory got to bring his preschool class’ pet Bearded Dragon, Shiny, home for the Christmas break. Surprisingly cute. Eats mealworms and crickets. Our cat Ollie was briefly interested in a protracted staring contest through the aquarium glass, but thankfully he’s moved on. Also thankful he lacks the dexterity to open the lid.